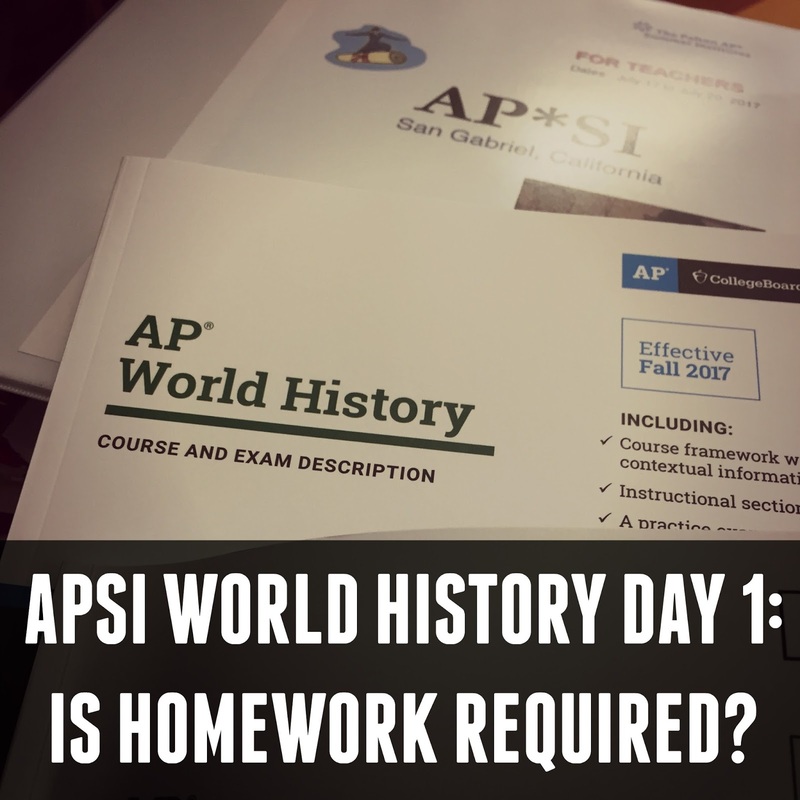 APSI at San Gabriel Day 1: Is Homework Required for an AP Course? Next year will be my first year teaching AP World History. The course covers all of human history and asks students to complete a test in May in which they must complete a multiple choice section and write three different types of responses, two of which are long essays, while consistently asking students to contextualize and analyze a variety of historical primary and secondary sources. To be honest, I wasn't entirely thrilled about a 4 day AP World History summer institute. I was worried it would be dry, content heavy, and would lack specific concepts and tools I could use in my class. I am incredibly happy to be proven totally wrong. The speaker at APSI San Gabriel this year is Aaron Marsh and he has done an excellent job giving us a general view of the course while breaking up the day with activities we can use in our classroom right away that support the historical thinking skills we will need to develop in our students. But what really struck me and what I can't stop thinking about is that he questioned the equity and value of homework in an AP course. I decided at the end of last year that I needed to eliminate homework as much as possible (even my flipped lectures) but then I found out I would be teaching AP World. I am thrilled to teach AP World, I love the content, I love the historical thinking skills, and I love the idea of apprentice historians in my classroom. It is exciting to offer students college level rigor in high school. But I hate the idea that I need to assign daily homework. I hate the idea of students reading dense college level textbooks on their own for hours at home, alone, with no supports. I hate it because it seems like a wall keeping out students who do well in class but just can't do homework. I can only control the time they are in my room, once they walk out that door I can't control if they have work, or sports, or theater, or a desk at home, or a quiet place to get work done. So why am I assigning work that is important to their success in my class at a time that I cannot control? Is homework equitable? By assigning heavy homework loads there are some students who just cannot succeed in these classes, is this because they are not at that level yet or is this because the practice of assigning homework does not consider what a student does outside of class (work, home life, etc). Does homework equal rigor? AP courses are supposed to get students to complete college level work but as was pointed out during this discussion, in college students meet in class maybe twice a week and usually only have 3-4 classes. College students have increased leisure time compared to high school students, time that is designed for students to read and work on assignments for their classes. In high school, students are in class 6 hours a day every day of the week and often have extra-curricular activities required of them. While we may want students aiming to read at a college level, is assigning the same amount of reading a college class would between classes really preparing students for the rigor of college? Or is there a better way to achieve rigor without homework? Do your students do homework? 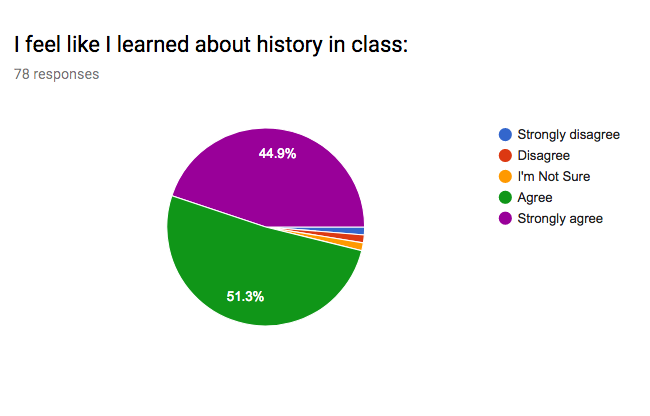 I taught summer school for the second time this summer and when I surveyed the students about why they were taking the course, those who were taking it because they had failed the class overwhelming listed homework completion as a major issue for them. Do I know for sure if they would have passed their classes without homework? No, of course not. But it raises the question again of the effectiveness of homework and if homework is equitable. And finally, if the majority of students aren't going to complete the homework is that the most effective use of your time and resources as a teacher? So, is it possible? 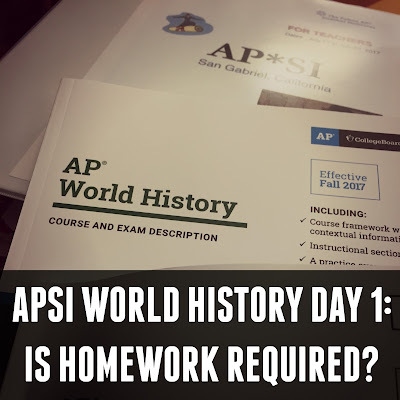 Can you teach an AP course (especially one covering all of human history) without assigning homework? I don't have the answer and I am nervous to try and find out during my first year of teaching AP World History but I appreciate having a presenter who is willing to question the norms for the sake of what is best for our students. So, what do you think? Is homework a requirement for an AP Level course? I am a big fan of asking students for feedback regularly. I'll ask for feedback immediately after certain lessons or activities, I'll ask for feedback at the end of a unit, and I always ask for feedback at the end of the semester. 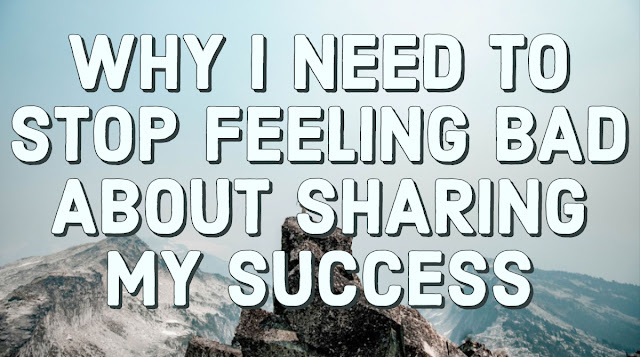 Usually, I am looking for engagement and learning. My students are generally very honest about what they like and don't like and also will admit when assignments they did not love helped them learn (and also when the opposite occurs). This summer, I've asked for feedback weekly because I am trying something so different than my traditional classroom. So for this post of my reflective grading summer adventure, I've decided to share this weeks surveys results. 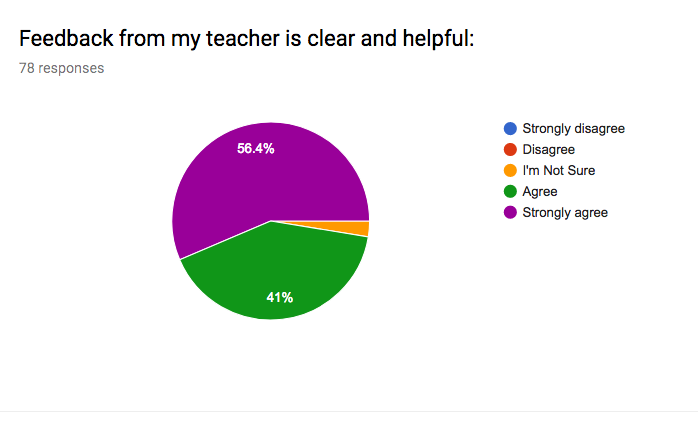 I used Google Forms to create the survey and then sent the survey to students as an Exit Ticket for the day via Remind (I also post a link on the board for students who don't have phones). Google Forms takes that data and makes these charts. I Feel Like I Learned About History: Aside from my couple of outliers (which I will get to in just a minute) these results are a dream come true. I did not expect so many students to respond so positively, and I am not sure I have had a class with so many students responding so positively to this question before. 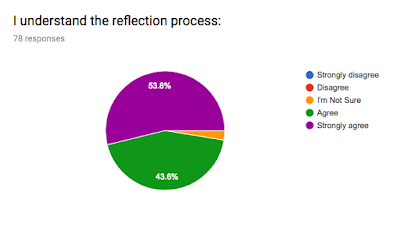 Whether or not that has to do with being a reflective grading classroom is yet to be seen but overall, I am excited by these results and they make me excited to try this grading in the regular school year. I Understand The Reflection Process: The process is a hard one to teach and it is challenging to help students understand the why and how of it. For the regular school year, there are already two big changes I know I need to make to the process that I think will add some clarity. First, right now students simply list activities they think helped them with that particular objective, during the school year I am going to require more specificity when picking evidence to use as proof of learning and ask that students post photos or videos of that work as proof. Second, I am going to start the year being clear about which activities support which lessons and then slowly move away from telling students so by the end of the year, they have to determine for themselves which activities address which objectives. I did not do that in summer because of time constraints and everything already felt so new and different but I think (from what I have observed) this would help those students who are still struggling with the process overall. Feedback from my teacher is clear and helpful: Summer school has been a particularly challenging environment to ensure clear and specific feedback to each student because we move so quickly through content and we only have 18 days together. 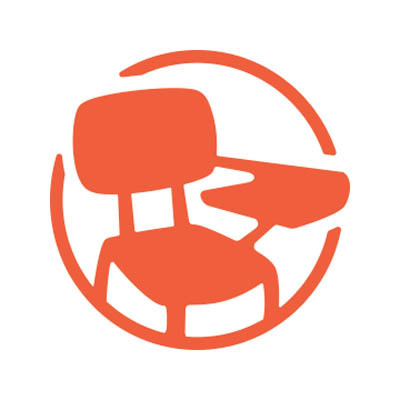 The above is entirely because I use the Station Rotation model to have one-on-one meetings with my students each week and because Canvas LMs has a function called Speedgrader that allows me to quickly read each student's assignment and leave written or verbal (recorded) feedback for each student. 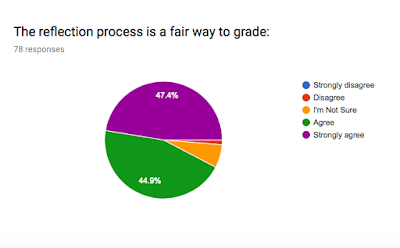 When asked what students liked about the grading process, a surprising number of students talked about feedback. Students said they liked that they were given the chance to try again with more guidance and direction from the teacher, students stressed how much it meant to them to get feedback right away, and students talked about how the feedback was helpful and the most positive part of the process for them. Again, there are some outliers and that does have me concerned but more on that in a minute. I Understand and Can See How the Work In Class Relates to the Objectives: I used to hate the idea of writing a learning objective on the board for each lesson but now I really enjoy the parts of the day where I post the objective and we break down as a class what it means and what we have learned that could help the students accomplish that goal. It has also helped me cut out work that is irrelevant and because of this students are more engaged in assignments that tend to be more challenging to buy into: document analysis, reading, etc. The Outliers: As you see above I had a few students who did not feel they were learning and who did not see how the learning objectives and classwork related to each other. I went through the surveys to see what else these students had shared and discovered that both had answered "disagree" when asked if they had completed the class work to the best of their ability. Knowing the students, they answered honestly, they had struggled this summer to stay on task and get the work done but is that because the process was confusing and unclear or was that a lack of individual motivation? Did I let these students down by not doing more for them or was there nothing more I could have done? Considering that out of 78 students only 2 have raised concerns has left me confident in trying this grading system during the regular school year. But the results of this survey also allow me to stay alert and aware that there may be a flaw I just haven't figured out yet. I still have more to share but so far, I am excited by the changes in my classroom using this type of grading. There are a few more bumps in the road that I will address in my next post which will also include some of the written feedback students provided in this survey.